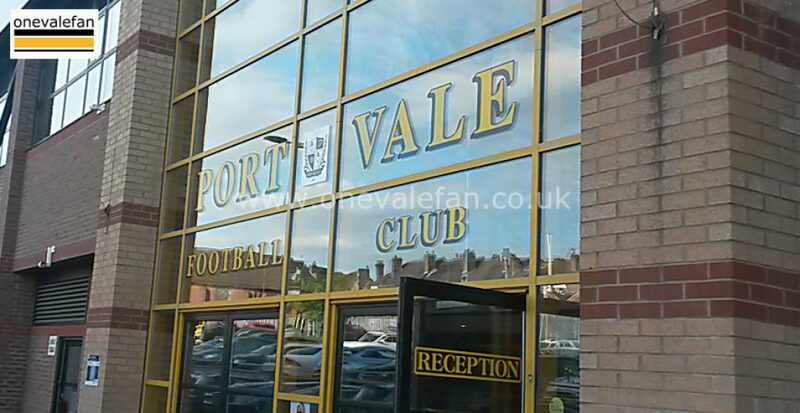 Port Vale have loaned young forward Harry Benns to non-league neighbours Kidsgrove Athletic. 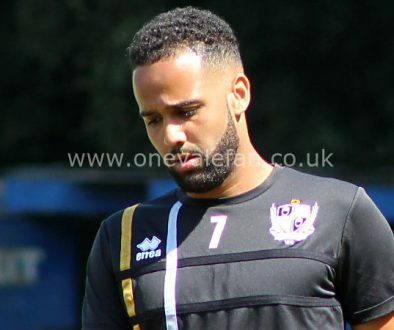 Benns made his senior debut in the final game of last season and was handed a professional contract in the summer. Coach Mick Ede told the Sentinel: “He needs to play games first and foremost. Unfortunately with the position we are in with the high numbers in the squad, it is difficult to even get a game in the reserves at the moment. “So we thought it was best for him. 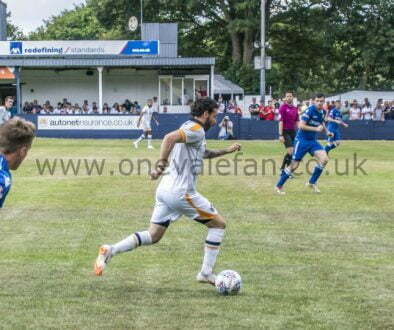 He has spent most of the season with Stafford Rangers and we just needed to get him games. “We have a good connection with Kidsgrove and feel their facility suits him and hopefully he will get his game time there. “He is a clever player, someone who can get himself in those little pockets of space. He is clever on the ball, he is not lightning quick but he has got a trick.